HomeMilitary AviationGod Save the Queen. And her flypasts. Whereas other nations have cancelled or reduced flypasts or limited their contribution to air shows, because of the global financial crisis, the UK seems to be one of the few places (at least in Europe) where large formations of aircraft are still used to celebrate national anniversaries luxuriously. 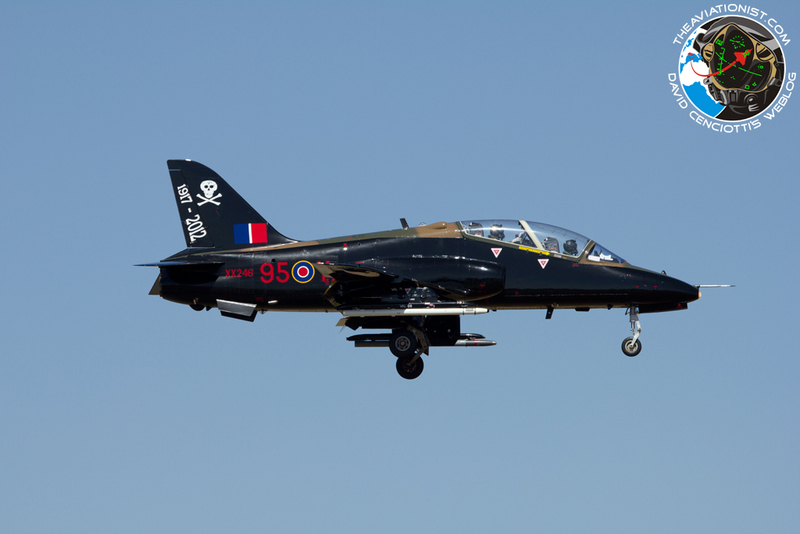 Few days after a flypast of over 80 aircraft belonging to the British air arms, flew over Windsor as part of the celebration Queen Elizabeth II’s Diamond Jubilee, another interesting fly past will take place on Jun. 5, at 14.30GMT (15.30 LT) when the Royal Air Force Battle of Britain Memorial Flight and the Red Arrows will be saluting the Queen on her 60th anniversary as a monarch. 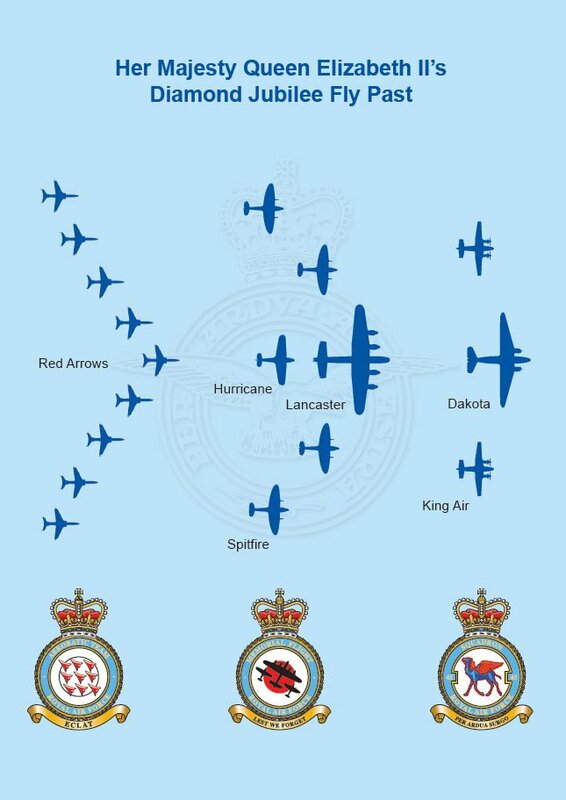 The Flypast will include a Dakota flanked by two King Air aircraft flown by 45 (Reserve) Squadron which is part of Number 3 Flying Training School based at RAF Cranwell; a Lancaster, Spitfires and a Hurricane from the Battle of Britain Memorial Flight, ahead of the Red Arrows that will make their entrance seconds later. The formations will be flying down the Mall as the Royal Family watch from the balcony of Buckingham Palace. Therefore, after the Typhoons deployed to RAF Northolt for the Olympic Guard Exercise, and the helicopters on board the largest British warship as it made its way up the River Thames, Londoners are about to watch some interesting warbirds flying over the UK’s largest metropolitan area.